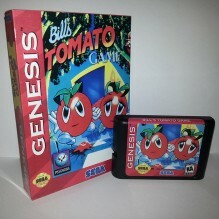 Bill's Tomato Game Reproduction game available in both Genesis and Mega Drive format. This page is for the Genesis Version. 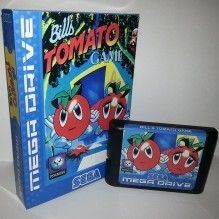 Includes: ..
Bill's Tomato Game Reproduction game available in both Genesis and Mega Drive format. This page is for the Mega Drive version. 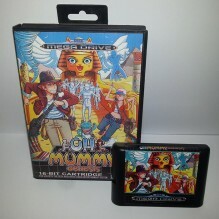 Include..
Oh Mummy Genesis Reproduction game available in both Genesis and Mega Drive format. Includes: Box with art Insert. 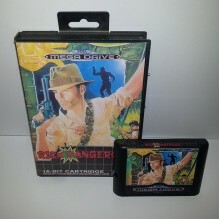 Cartrid..
Rick Dangerous Homebrew Reproduction game available in both Genesis and Mega Drive format. Includes: Box with art Insert. ..